Japan’s first capital city, Kyoto is well known as a custodian of culture in a country that honours the past like a well-worn cloak draped across proud, resilient shoulders. A paradox of modernity, much of her charisma is concealed discreetly behind inconspicuous doorways, walls and facades. Home to the Japanese Imperial family for a thousand-odd years until the Meiji Restoration instigated moving power to the new capital to Tokyo in 1868, Kyoto is the quintessential Japan of your imagination. Left behind in the wake of this Royal relocation were an abundance of traditional arts and crafts that flourished servicing the cultural desires of the Imperial court. Thanks to this former status as an Imperial powerhouse, almost everything we associate with classic Japan – kimono, Zen temples, tea ceremony, Japanese Cherry blossom, and geisha can still be found in Kyoto in alluring abundance. 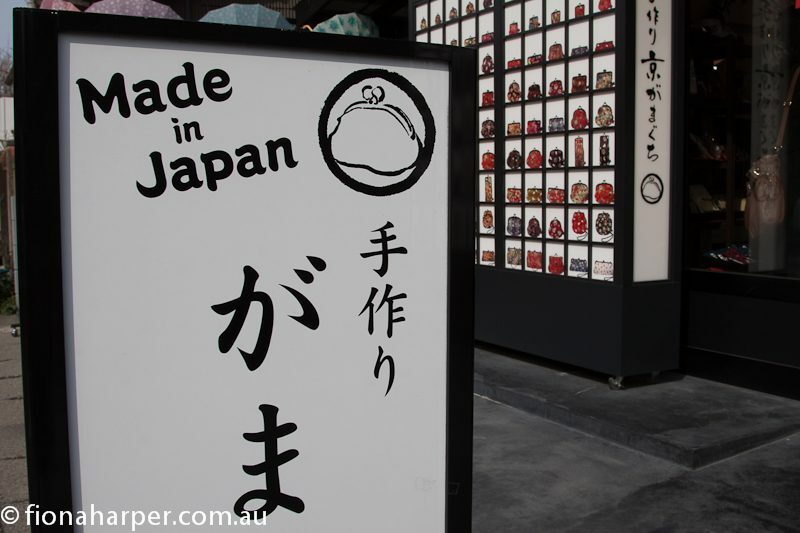 Dubbed the City of Peace and Tranquillity, today’s’ Kyoto is a melting pot of cultural jewels. Like any self-respecting treasure, many of the city’s’ delights are concealed behind social codes and nuances, discovered behind invisible wrappings and translucent screens. Lofty robust timber doors adorned with decorative hinges reveal pebbled garden paths snaking beneath orderly trees. Fluttering monogrammed curtains that hang to hip height offer a tantalising glimpse of slippered feet brushing across a tatami. Opaque shoji screens emit a soft glow from within, casting dappled shadows onto cobbled streets come evening. Like a subtle aroma wafting across the air at dusk, Kyoto’s charms are subtle, yet powerful, leaving you in no doubt that you are in the heart of Japan’s culture capital. Fusing ancient and modern, centuries old Kyoto is a beguiling paradox. Jean-clad men eating sashimi. Kimono-clad women sipping Coca Cola. Office workers catching the train home, rolling out their futon on the tatami mat each evening. Home to hi-tech household names such as Kyocera and Nintendo, inventor of the ubiquitous Wii, it’s no industrial slouch either. Indeed Kyoto was the site for Japan’s first film projection, first streetcars and its first hydro power station. Being a University city, it also has a youthful funky side that shrugs off tradition in favour of trendsetting. It’s no surprise that one of the world’s largest collections of manga (Japanese style of animation) items finds a well respected home in Kyoto. The charismatic district of Arashiyama at the base of the western mountains that skirt the city is designated (rather sombrely) a Historic Site and Place of Scenic Beauty by the Agency for Cultural Affairs. This is rather stating the obvious, given the abundance of assets Arashiyama has to work with. It’s been a traditional vacation area since the Heian era (795 – 1185) so it’s narrow, twisting cobbled streets are well-credentialed when it comes to entertaining visitors. A lush swaying bamboo forest pokes above the shingled roofs of noodle houses which line slender lanes buzzing with rickshaws dashing hither and thither. Spring water is piped into an alfresco onsen-like foot bath on the platform at Arashiyama Station, the perfect antidote to weary feet while waiting for the electric rail service nicknamed the Randen streetcar. Insignificant doorways conceal teeny restaurants serving exquisite dishes inspired by whatever takes the Chef s’ fancy on the day. 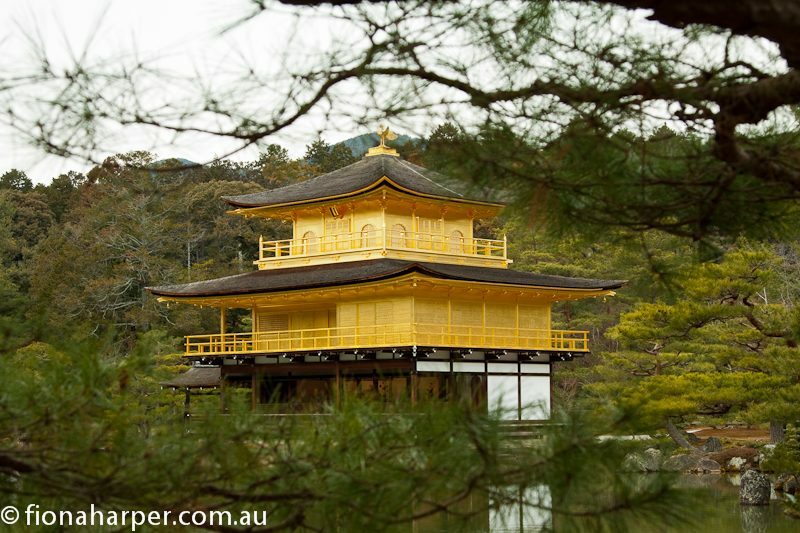 Within the combined Arashiyama and Saga districts there are 21 Buddhist temples and Shintu shrines, including the famous three storey gold leaf coated Kinkakhu Ji Temple. 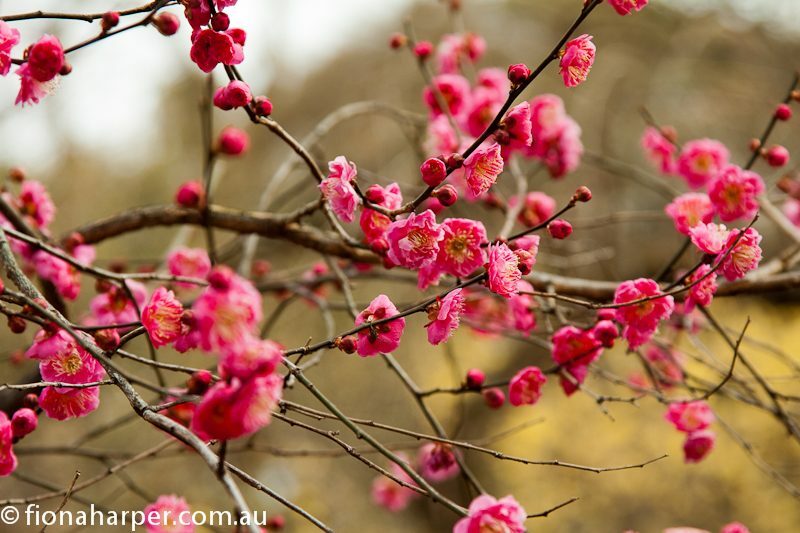 Kitano Tenmangu Shrine has extensive gardens containing over 1500 plum blossom trees that burst into delicate blooms each spring, scenting the air with heady sweet aromas that mingle enticingly with smoking incense. Upstream from Togetsu Kyo (Moon Bridge), mostly concealed beneath Japanese Cherry trees, a cluster of dwellings that were once the private residence of shipping merchant Ryoi Suminokura, who passed away in 1614, grace the banks of the Oigawa River. 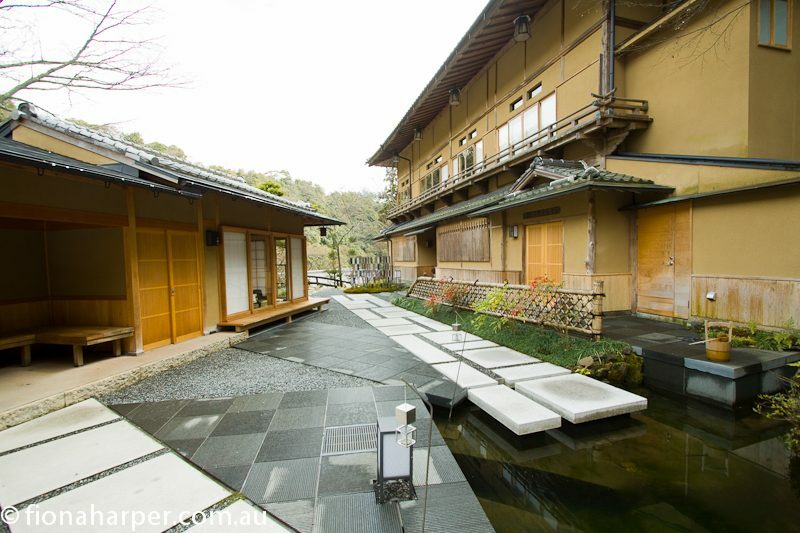 Breathing inspired elegance into traditional architecture which complements the grandeur of its Arashiyama gorge setting, HOSHINOYA Kyoto resort was restored and enhanced three years ago. A traditional ryokan steeped in cultural traditions while indulging in 21st century opulence, one room (known as Kosken) has been given over for traditional incense ceremony. Wonderfully delicate aromas of agar wood, sandalwood, frankincense and myrrh seep into the pores of this room, which is used to educate guests on the subtle nuances of incense and fragrance. Incense has long been associated with Buddhism as it’s utilised to purify the air, creating a sacred space for conducting religious rites and ceremonies. However during the Muromachi Period (1336 – 1573) incense appreciation was cultivated as an art form when it became customary to indulge all the senses in an appreciation called Koh-do, still practised today. Tasting and listening to the incense requires immense concentration to distinguish the subtle differences inherent in each type of wood. Tani-aloeswood, whose fragrance emanates from resin being gently heated rather than burnt, is the most expensive fragrant wood, costing around 3USD for a 3mm square. Koh-do practitioners utilise incense to elevate higher thoughts, focusing the practice of spiritual elevation through all five senses. For serious practitioners, the practice of Mon-koh, which translates as ‘listening to incense’ can take 30 years to perfect. Considering that it takes around 15 years to perfect Tea Ceremony with all its fine distinctions, Koh-do becomes even more complex with rituals and customs. Past incense masters engaged by Royalty would be tasked with imbuing individual kimonos with particular aromatics as a sort of status symbol denoting rank and personality. Amongst Aristocrats, fragrance was used to identify the wearer after dark. 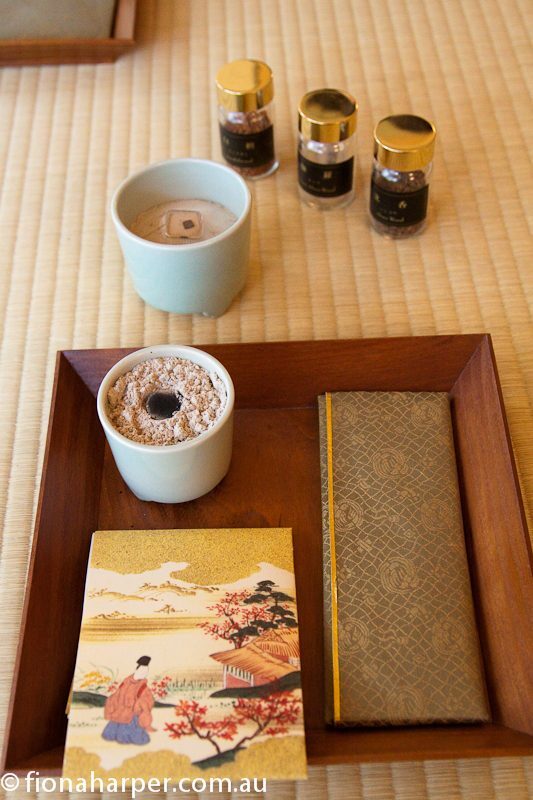 Guests at HOSHINOYA Kyoto can immerse themselves in the practice of Mon-koh with private sessions in the Kosken room. If you can’t join a class, many of Kyoto’s stores stock fine incense to take home, with Shoyeido and Yamada-Matsu stores highly recommended as quality purveyors. 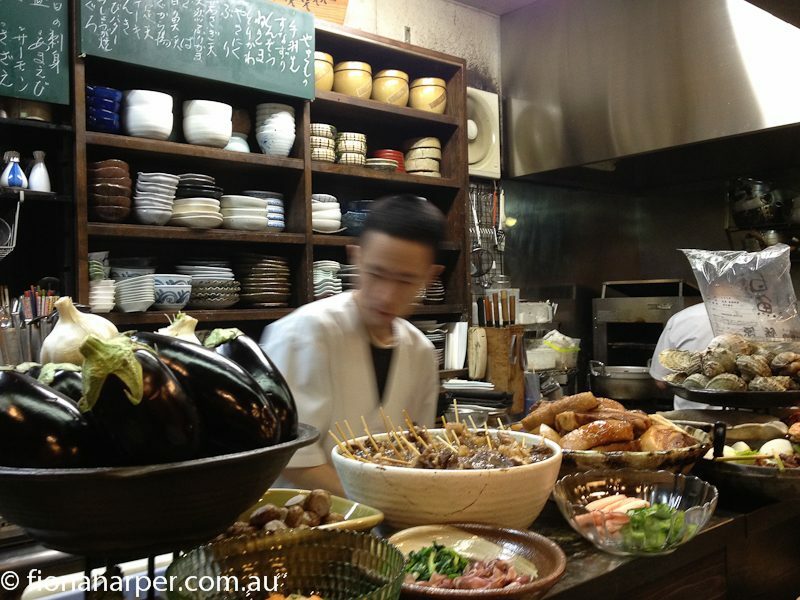 Oozing ‘Japaneseness’ despite, or perhaps because of, being cast imperially aside a thousand odd years ago in favour of Tokyo, Kyoto offers a tantalising prospect that engages all the senses. Visually stunning, take your time to smell the blossoms in Spring, feel the tatami beneath your feet, listen to the incense and allow your tastebuds to be tempted by green tea ice-cream. You’ll soon discover Kyoto’s bewitching charm for yourself. Geisha are skilled artisans in formal music and dance, following a rigorous training schedule throughout their careers. Traditionally starting their training at a very young age as maiko, it’s more usual for modern maiko to serve a 12 month apprenticeship in their late teens before making their debut as geisha. Maiko will wear five different hairstyles, each one depicting the different stages of her training. While geisha are rarely seen in public, they are revered and treated with the highest respect if they do happen to be spotted discreetly moving between engagements. Maiko on the other hand are often seen in the Gion district of Kyoto. Flitting about the streets perfecting the art of formal greetings amid a complex social network imbedded in ancient customs, it’s an important part of their training. 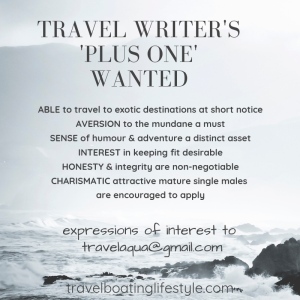 Don’t be fooled by ‘tourist geisha’ however. Many tour operators offer the opportunity for visitors to don kimono, hair and the makeup of a geisha, who wander the streets so dressed. They’re pretty easy to spot posing for photographs, a practice authentic geisha and maiko would not stoop to participate in. Numbers are rather vague, but it’s said there are less than 2000 practicing geisha across Japan today. Japanese Cherry blossoms and leaves are edible and can used as food ingredients in a traditional confectionery called Wagashi. Kimonos are always wrapped with the left side over the right, except when dressing the dead for burial when the reverse is applied. An embroidered kimono can take up to three years to complete. When walking on tatami it is considered respectful to step across the edging tape around each mat, thus helping to preserve its longevity. Never step on tatami while wearing shoes. 17 – One castle, three Shinto shrines and 13 Buddhist temples make up the 17 UNESCO World Heritage Sites in Kyoto, each distinct for their gardens, architecture or historical value. 1705 – Incense master Rokubei Moritsune Hata started blending fragrances while engaged at the Imperial Palace. Twelve generations later the Hata family continues to create fragrant incense worthy of Royalty from their Shyoeido incense house in Kyoto. 300,000 – The Kyoto International Manga Museum is Japan’s first comprehensive centre showcasing manga culture. Approximately 300,000 manga items, including comics from around the world, magazines and animation-related materials form part of the collection.